This is an optimal combination of ingredients using the Glycolic Acid base and Benzalkonium Chloride to remove excess oils and pore clogging debris from oily and acne prone skin. 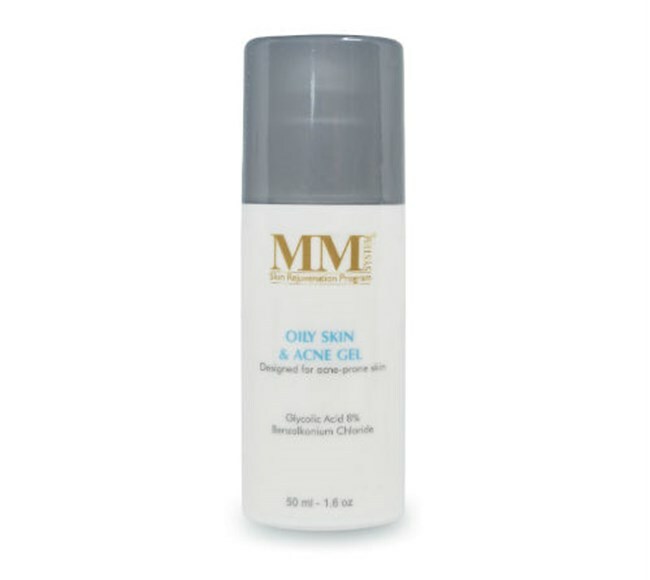 After cleansing the skin with Mene & Moy Face & Body Cleanser dry the skin thoroughly. Apply with clean fingers to face and neck. use twice daily or as recommended. For external use only. Avoid contact with eyes. If contact occurs, rinse eyes thoroughly with water. If irritation or rash appears discontinue use and consult your skincare professional. A light temporary itching may occur in people with very sensitive skin.